Description: Wanna organizing a public event for your residents? 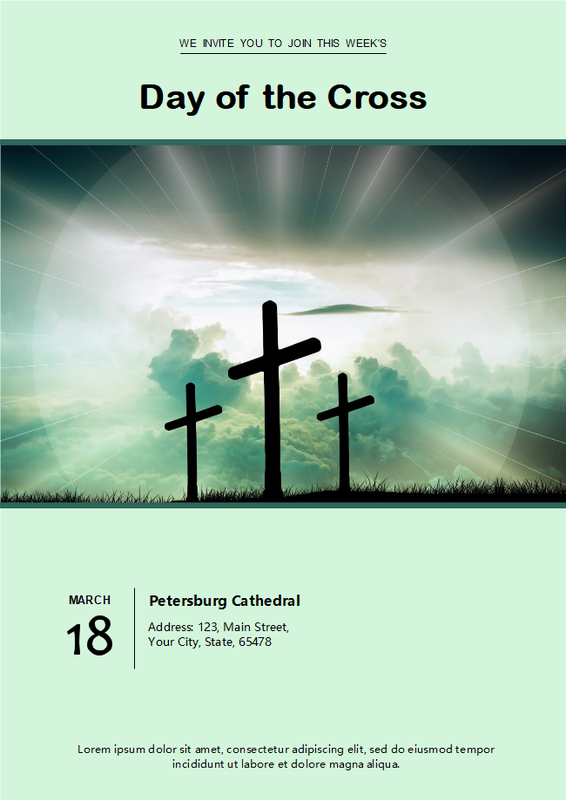 Make sure you are using this church Easter day flyer template based on simple and conservative design. Feel free to find out more neutral design resources for your flyers in the free download now.